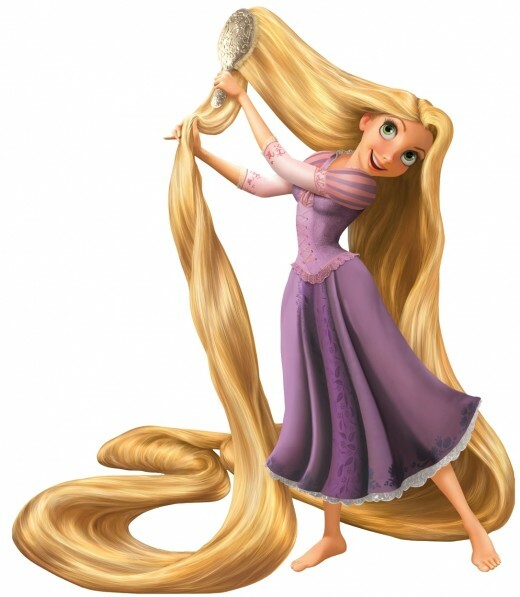 It only takes a few minutes on social media to come across countless images of luscious, long locks that would make even Rapunzel jealous. The thing is, for the most part these ''hair goals'' that are frequently promoted are completely unachievable for the majority of people. While some of the users do have amazing hair, it didn't come without effort like so many would lead you to believe. There are also those users (and even companies) who are completely dishonest and add their coveted inches with extensions or even full lace front wigs -not that there is anything wrong with either, it's the dishonesty that creates an issue. Perpetuating the lies we have dishonest influencers who try their best to push expensive products on to their followers that don't actually do all that much for aiding hair growth or most importantly, health. While I can't promise that following these steps will make your hair glow when you sing or bring back your youth, they will maintain healthy hair and encourage growth and as a bonus they won't break the bank. Whilst many of us can't get enough of experimenting with different hair colours, the chemicals within the hair dyes are incredibly damaging. On top of that, achieving the desired colour more often than not involves the use of bleach which can cause breakage and hair loss if not done properly or if done too often. 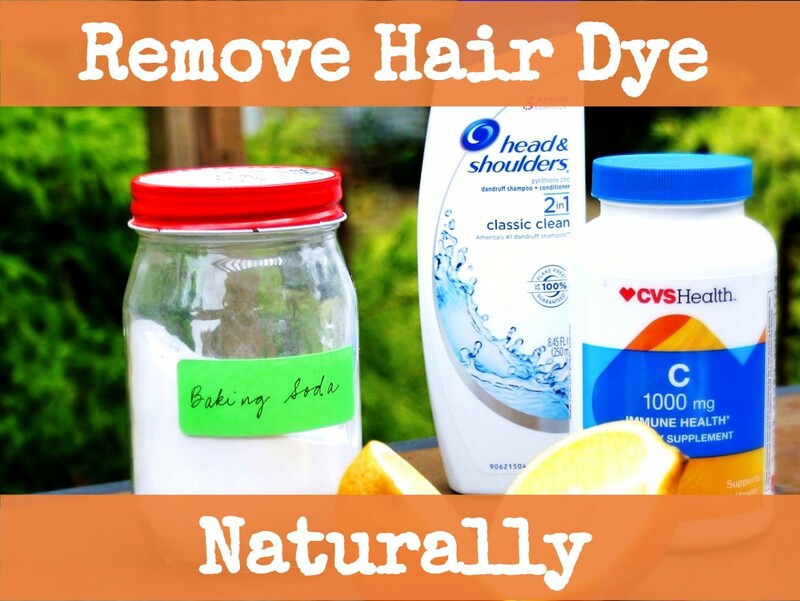 If you are trying to grow your hair and you want it to be healthy, then cutting out hair dye completely is a good way to go but if you just can't part with hair dye then looking into natural options that won't cause damage gives you the best of both worlds. 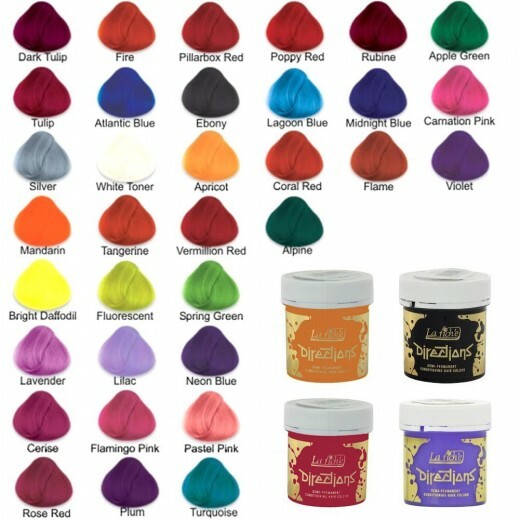 Whilst going through a colourful hair phase for a couple of years I used La Riche Directions hair colour. 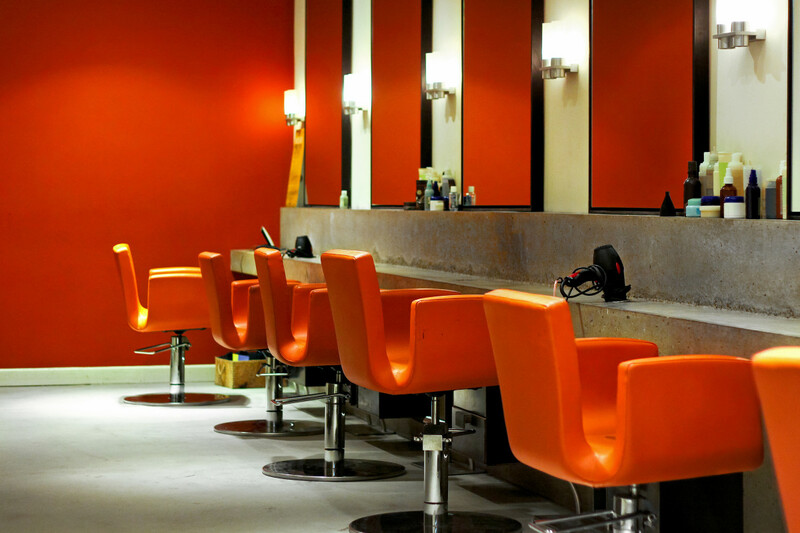 They offer vegetable based hair dyes that come in a wide range of colours which can be diluted down with conditioner. They are semi permanent so will need to be touched up quite often however the colours do stay vibrant for quite some time. For those of you who stick to natural hair colours (now me) henna hair dye is also natural and herbal based. It gives a long lasting colour, nourishes hair and even helps it to grow. 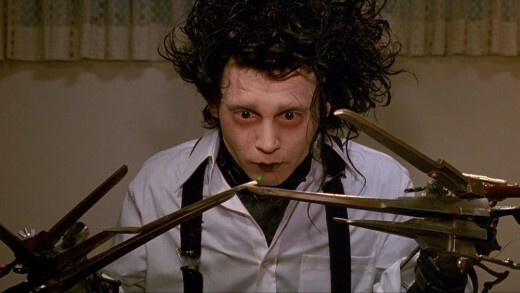 Although the last thing you may want to do when trying to grow your hair out is cut it, it's actually what you should do. By regularly trimming your hair of split ends every 10-12 weeks, you keep your hair looking healthy and prevent your hair from splitting further up the strand which results in more hair needing to be cut off. It can be difficult to break the habit of using heat to style your hair but if you want long and healthy hair you're going to have to stop, or at least minimise how often you use it. 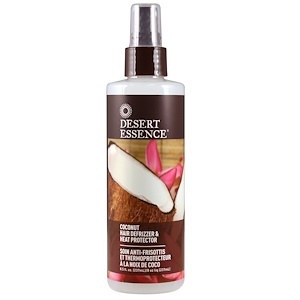 If you are using heat, be sure to use a heat protector spray. Using heat on your hair strips all of the moisture from the surface of your hair which can cause your hair to become brittle and even break. What we put into our bodies is profoundly important when it comes to the health and growth of our hair. Maintaining a diet full of protein, iron (from leafy greens like spinach), vitamin c from (from citrus fruits like oranges), omega 3 (flax-seeds) and vitamin E (avocados) all aid in hair growth and thickness. 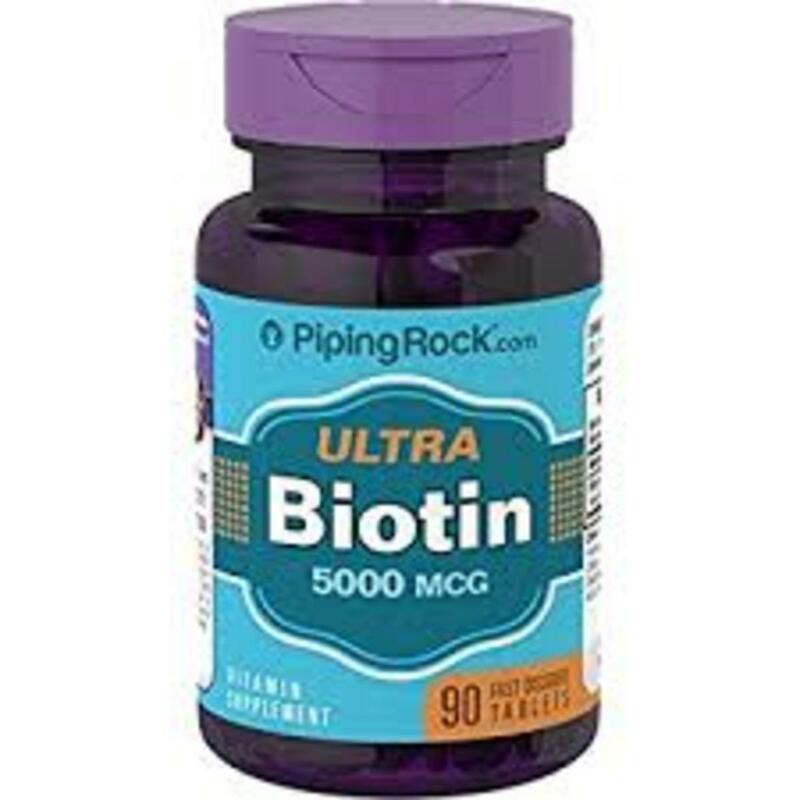 Taking Biotin supplements is a great way to help your hair growth without having to spend a lot of money or put in a whole lot of effort. Choosing a shampoo and conditioner is just as important as any other step. 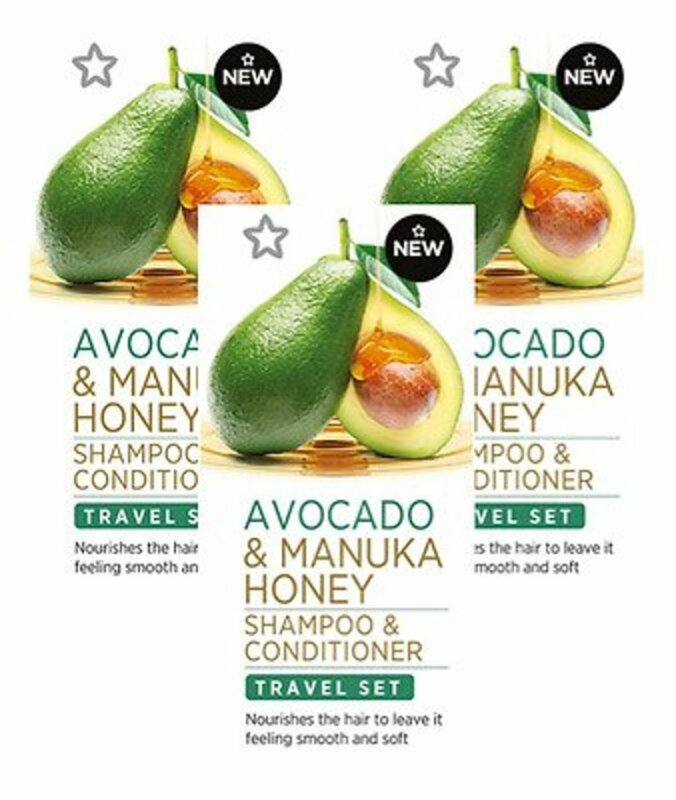 As mentioned above avocados are great for hair growth and Superdrug's recent launch of their Avocado and Manuka Honey shampoo and conditioner are affordable and work amazingly. Shampoo in itself should be avoided as much as possible whilst growing hair as it strips back the natural oils that keep the hair soft and healthy. Instead, condition your hair whenever it's wet using lukewarm water and gently massage the scalp to encourage growth. When shampoo is required, avoid using a lot of product and focus mainly on the scalp, again massaging gently to encourage growth. While your hair is wet you may be tempted to wrap it up in a towel but don't. When your hair is wet, it is at its most fragile and wrapping it in a towel can cause so much breakage. It's best to just let it air dry. Treating your hair once a week to a nourishing hair mask is an essential part of hair growth. 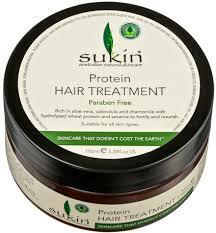 Using masks that are rich in protein and vitamins will leave your hair looking and feeling healthier and stronger. You can even make your own hair masks easily from leftover ingredients in your home in order to save from spending any unnecessary money. Are You Trying To Grow Your Hair? 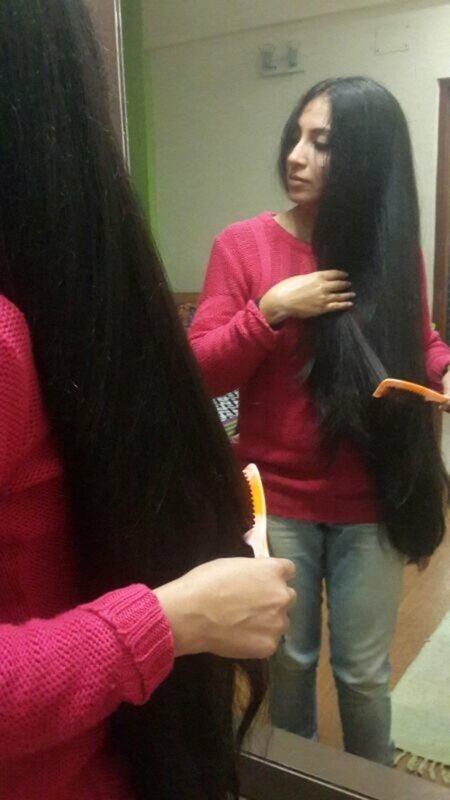 Unfortunately there is no overnight miracle trick to growing long hair and it does take patience,(a lot of it) but it's worth it when the results are healthy, long locks. 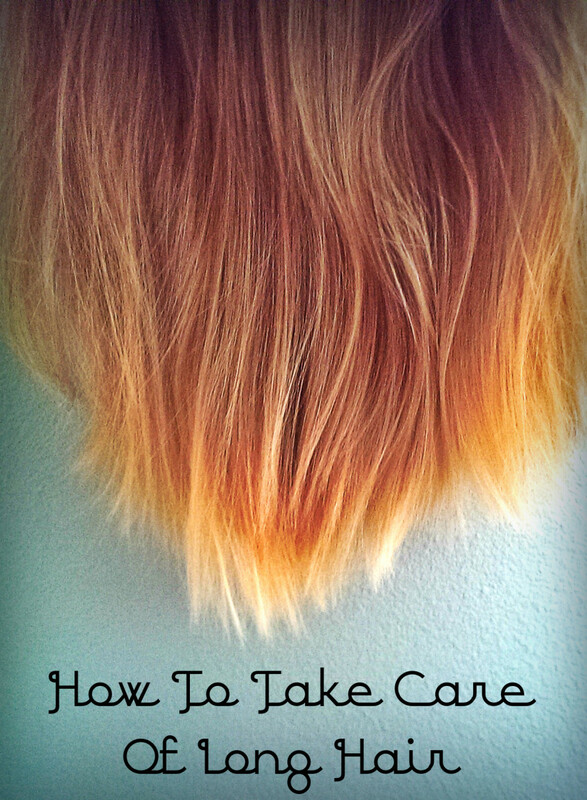 I hope that this guide to healthy long hair has been helpful. 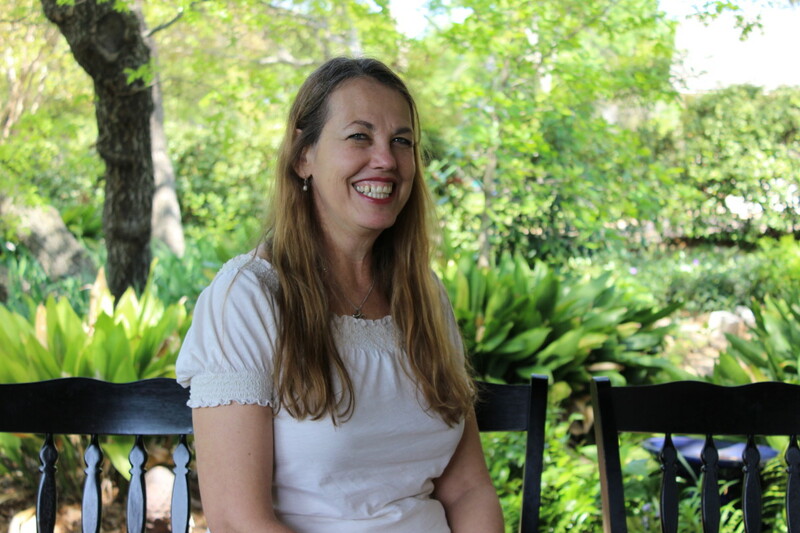 If you have any questions or tips of your own you wish to share then feel free to use the comments section below!